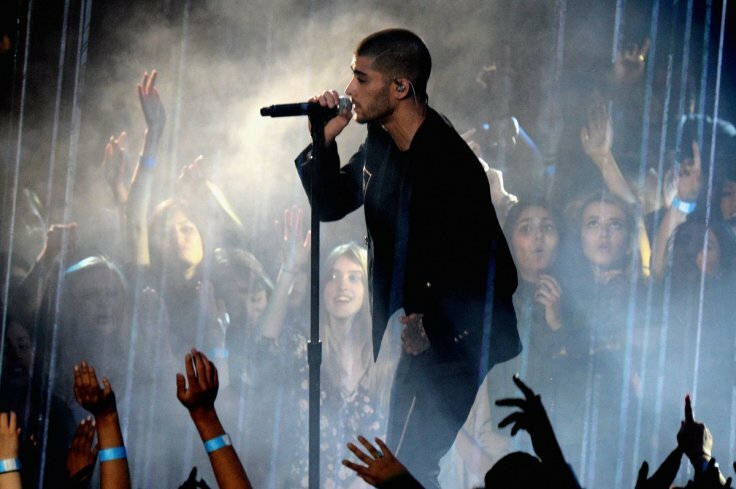 Zayn Malik fans were very disappointed when the singer announced that he would no longer do concerts due to his anxiety issues. However, it seems like that’s about to change as recently, the Pillowtalk crooner shared he will be returning to the stage. After releasing his second solo album Icarus Falls last month, Zayn is all set to return to stage and perform in front of roaring crowds again. His fans may finally get their chance to see the Still Got Time hit maker live as he tours for Icarus Falls. In other news, there has been a lot of speculation regarding Zayn’s personal life regarding his relationship with supermodel Gigi Hadid. Rumour has it that the two have parted way, yet again. But neither of them have confirmed the break up just yet so needless to say, we’re hoping it’s not true.